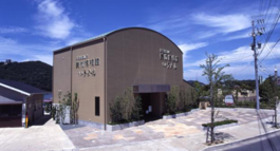 Hamanako Music Box Museum is specialized in music boxes and located by Lake Hamana. It stands on the summit of Mount Ohkusa, which overlooks the lake. 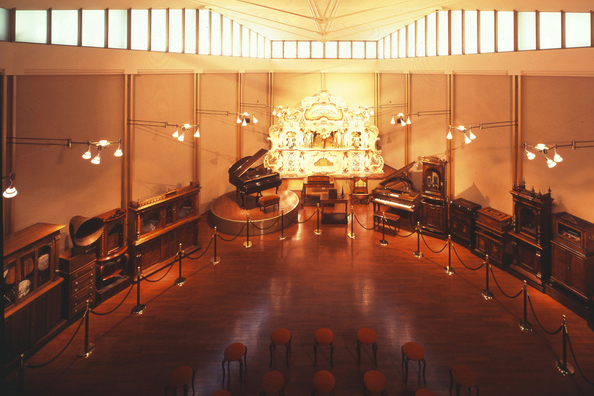 Approximately 70 automatic musical instruments from all over the world are displayed in the museum hall and the precious exhibits include: music boxes of various types from the 19th century to the beginning of the 20th century, automatic pianos, automatic organs, a fairground organ, karakuri ningyo (mechanical dolls) and gramophones. Curators introduce the history and the mechanism of music boxes in detail with demonstrations by explaining why music boxes were invented and how they were used (visitors can listen to the explanation on the mechanism while watching a large TV monitor showing the inner parts of music boxes which cannot be seen from outside). Following the introduction, actual music boxes will be played. Since the hall is designed with open space six metres in height, the sounds of music boxes echoing in this wonderful acoustic room are absolutely beautiful and soothing. 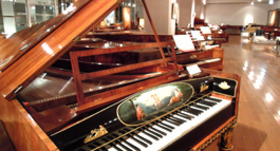 Although instruments and tunes played will vary depending on time and curators, visitors can enjoy the performances as many times as they like since the museum can be re-entered on the same day. A carillon, which is the origin of music boxes, is also installed on the rooftop observation deck and it plays beautiful seasonal melodies at 0 minute of every hour. 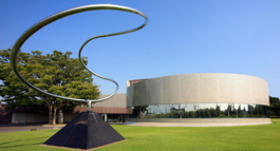 Visitors will enjoy a spectacular 360-degree panoramic view of Lake Hamana from the observation deck. Mount Fuji can also be seen when the sky is clear. This observation deck is a popular date spot in Hamamatsu and is recognized as a sanctuary of lovers along with the matchmaking jizo, the guardian deity of children. 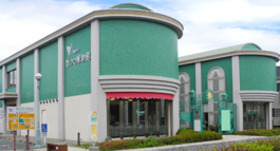 It is also the foot spa in Kanzanji Spa Town. The combination of the sunset view from the deck and the sounds of the carillon create a very romantic atmosphere. The museum shop constantly carries over 1,000 goods including lovely fancy music boxes, high-end music boxes and music box CDs. Why not bring back some music boxes with soothing sounds as souvenirs of the trip? At the Handcraft Workshop established as an annex, visitors can create their own music boxes by selecting from around 80 tunes of classics, pops and children's songs, and then matching them with cases and decoration parts. 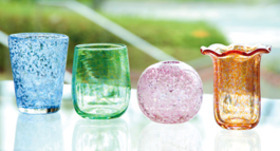 Spend a relaxing moment with the beautiful view of Lake Hamana and the gentle sounds of music boxes. 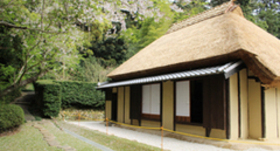 ※Opening times may be shortened or extended depending on seasons.